From standard batts to blown-in insulation to the innovative JM Spider product, Arango Insulation is your insulation supply company for Atlanta and the surrounding areas. Whether you’re looking to replace sagging old insulation in your attic, or you want to outfit a bare basement, we have the home insulation supply you need and the fast, reliable service you can trust. In addition to these options, Arango Insulation is proud to supply the top brand names in the insulation industry. With a variety of products from Owens Corning, Johns Manville, and Icynene, we offer a selection that simply can’t be beat – and service to match. For more information on staying warm and saving money with your Georgia home, call or e-mail Arango Insulation today. 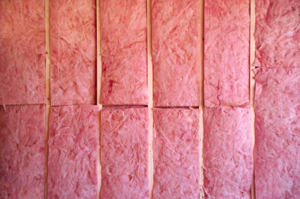 We serve homeowners in Marietta, Macon, Smyrna, Lawrenceville, and many more Atlanta area communities with a number of insulation supply options and professional, friendly service.